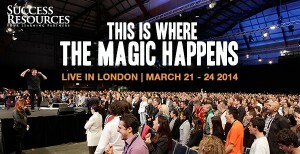 A Breakthrough Event that WILL Transform Your Life! The world’s No.1 Peak Performance Coach will unlock and unleash the forces inside you to take your life to the next level. Connect with the people, the passion and the environment that will make it happen. Bluestone Resort, Wales – Exclusive use available including 280 lodges capable of sleeping 1288 people in 643 bedrooms; Meeting space for up to 550 Theatre Style, Spa, leisure activities and the Blue Lagoon waterpark! All set in 500 acres of beautiful Pembrokeshire countryside at a very competitive price! 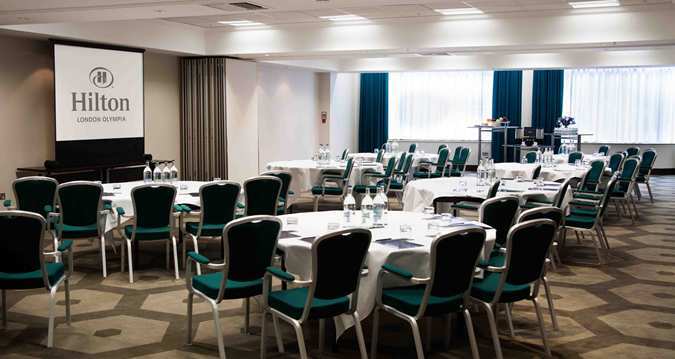 Confirm an event at the Hilton London Kensington or Hilton London Olympia Hotels before 30th April, to take place before 31st December 2013 and you could pay as little as £35+VAT per person. Both Hotels have benefitted from recent refurbishments. 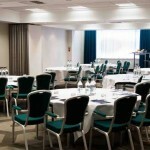 Hold your next event in a Forest for as little as £39 inc VAT per person! Choose from 4 Centre Parcs locations, offering ample accommodation options, conference facilities, team building activities and much more!